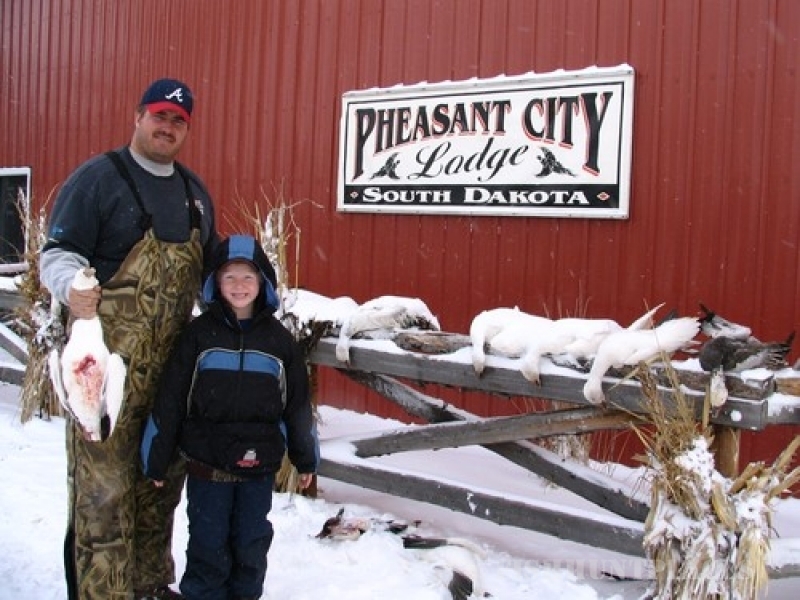 Pheasant City Lodge, the ultimate pheasant hunting destination throughout South Dakota and the Upper Midwest. We look forward to sharing our luxurious hunting lodge, beautiful scenery, and unbelievable hunting with you. 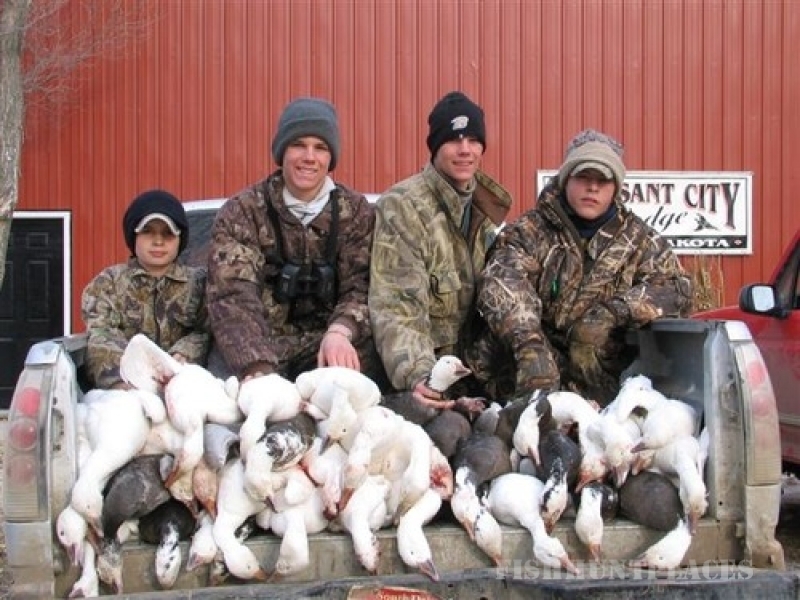 Every year we provide our guests the opportunity to hunt wild ringneck pheasants in the heart of South Dakota. As you browse our site, you will notice the passion we have in creating almost 11,000 acres of the finest pheasant habitat of the Midwest. You will have an opportunity to hunt thousands of acres including: food plots, grasslands, tree strips, waterways and marshes. Everything being within minutes of the lodge. Our comfortable and spacious hunting lodge offers 5,550 sq. ft. accommodates up to 40 guests. We provide the ultimate country hospitality overlooking an 80 acre lake and rolling plains. Our business has been built on our reputation and the great camaraderie shared among our customers during their stay with us. While we always look forward to returning friends, we enjoy and anticipate seeing many new faces each hunting season, and share with them our dream that has come true. 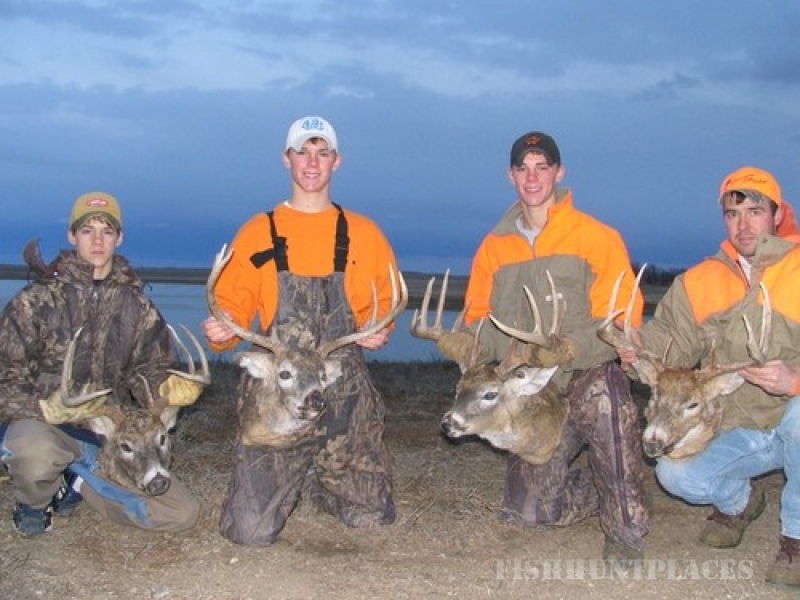 If you are searching for a place to entertain your valued customers or to relax and spend time with your friends and family, Pheasant City Lodge will meet your every need and exceed all of your expectations. 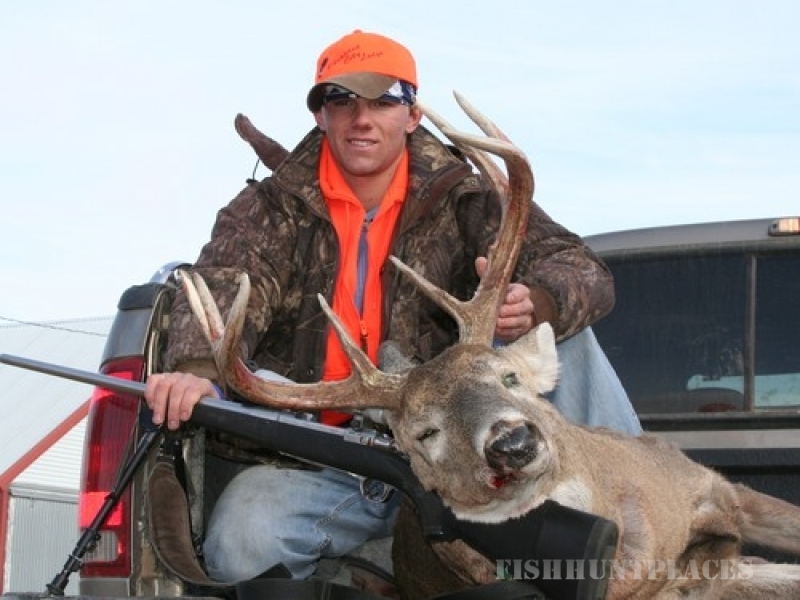 If you have any questions, please feel free to contact us at 605-539-9244,or send an email to hunt@pheasantcity.com. 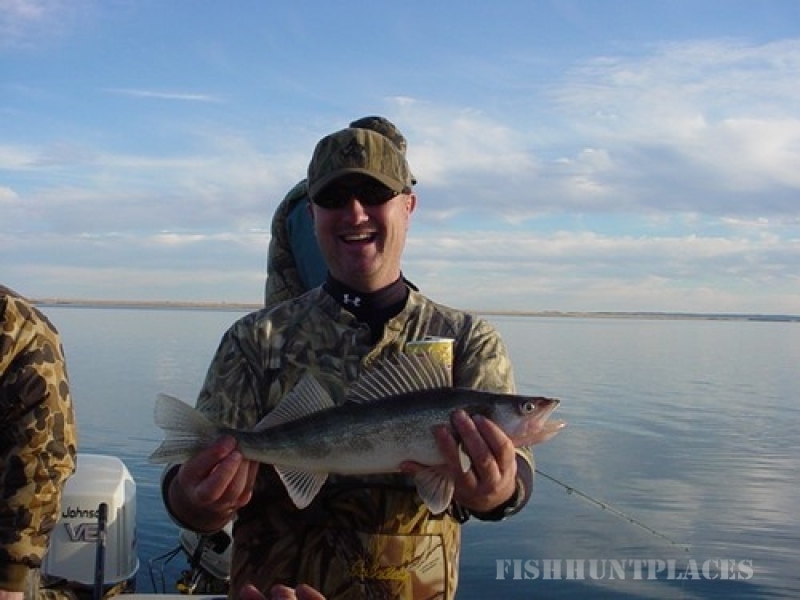 Thank You for visiting our website and we hope to see you in South Dakota very soon.